Have you ever wondered how photographers have been able to capture the delicate details of a snowflake? How about where snow comes from and how it’s formed? 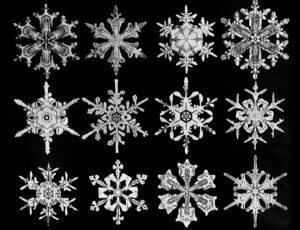 At this free Nature Connections we will be taking an in-depth look at snow and learning all about how Wilson “Snowflake” Bentley took his 1885 iconic snowflake photographs. Martin Schmidt will demonstrate how snow forms in the atmosphere and grows into storms. And in a special presentation, Kathy Hrechka will be showing us her approach of photographing snow with a process called photomicrography. There will also be a snowflake craft for kids of all ages and a special reading of Snowflake Bentley. 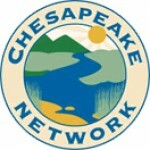 Natural History Society of Maryland hopes to see you there! The Natural History Society of Maryland is a volunteer-led non-profit organization. 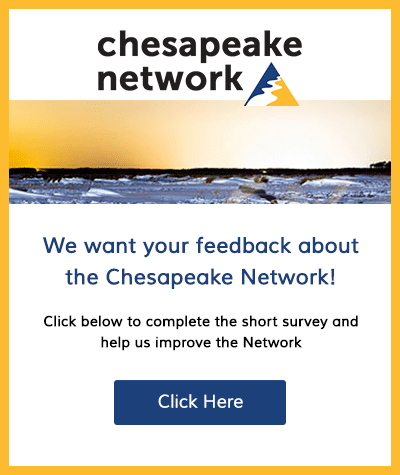 Please consider donating or becoming a member of the Natural History Society of Maryland and visit www.marylandnature.org for more information.